Trustonic is pleased to announce that it is joining the ChinaDRM ecosystem to bring its expertise in providing hardware-based protection for mobile devices to the Chinese market. In a market where there was a lack of nationwide digital rights management (DRM) standards, Trustonic is helping to make ChinaDRM solutions more secure and widely available. The absence of a national DRM standard in China has meant that the choice facing content providers and distributors is either to have no effective DRM or to face very high costs in implementing a proprietary DRM solution. By joining the China DRM initiative, Trustonic is not only collaborating with ChinaDRM labs to help to develop a nationally-recognised standard, but is also announcing an innovative China DRM security solution, supporting Secure Video Path (SVP), based on Trustonic’s certified Trusted Execution Environment (TEE) platform). The first implementation will be on Mediatek’s mobile chipsets and will then be quickly extended to other Trustonic partners’ platforms. 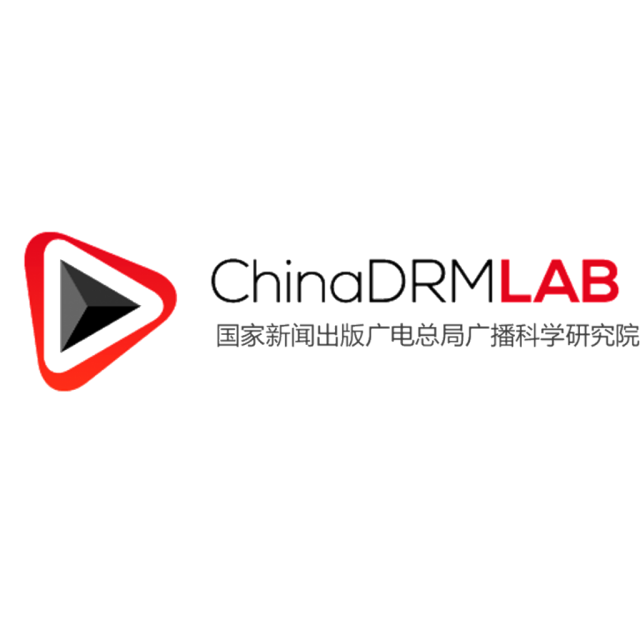 Guo Peiyu, the Director at ChinaDRM Lab added: “ChinaDRM Lab is delighted to see an additional partner participating in the ChinaDRM ecosystem. Trustonic brings significant security expertise to our ecosystem and I am sure that they will contribute significantly to the efforts in making ChinaDRM solutions more secure and widely available.